Offering biomechanical correction through the healthy movement of the foot with the support of precision 3D technologies. Guides the foot in its proper movement without the need for immobilization. Stimulates foot strength, flexibility and mobility while simultaneously providing correction. Can be worn with almost any type of footwear including running shoes or high heels. It is not necessary to purchase special shoes to accommodate the Cryos orthotic. Made to each patients’ unique foot composition and created with a precise 3D printing process to ensure optimal comfort in every pair. Made from a hypoallergenic and long-lasting polymer material unique to our medical 3D printing process. Eco-friendly, with almost zero waste in the production process. 3D printing of the orthotics not only increases their precision but also reduces non-reusable waste by 95% versus traditional production methods. The patented rear notch and arms (medial and lateral) allow for the corrective positioning of the rearfoot without the need of additional material. Guides the subtalar joint at the heel strike towards pronation or supination as necessary; contributing to fully lock the midtarsal joint through midstance and allowing for re-supination and proper propulsion. The notch frees the orthotic to generate greater torsion (thus greater flexion-extension) maximizing the transfer of force in the desired manner. This leads to optimal muscle efficiency throughout the gait cycle. The corrective waves position the metatarsophalangeal joints and forefoot while stabilizing the orthotic in the event of a positional shift while in motion. 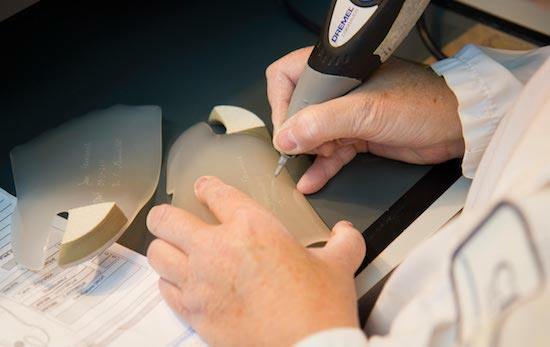 For more than 20 years, Cryos dynamic orthotics have been made of a hypoallergenic polymer which was modified to enhance its strength, flexibility and flexion-extension memory. 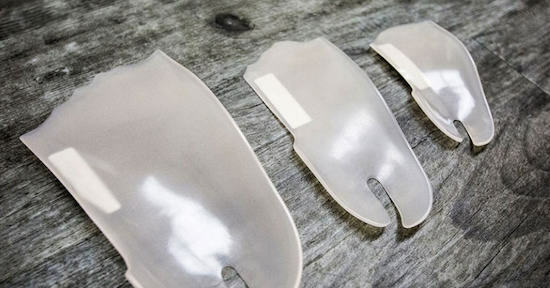 After extensive testing, research and development, Cryos pioneered a method for utilizing 3D printing technology to deliver orthotics at the same high-quality standards with additional performance and aesthetic benefit to the patient. 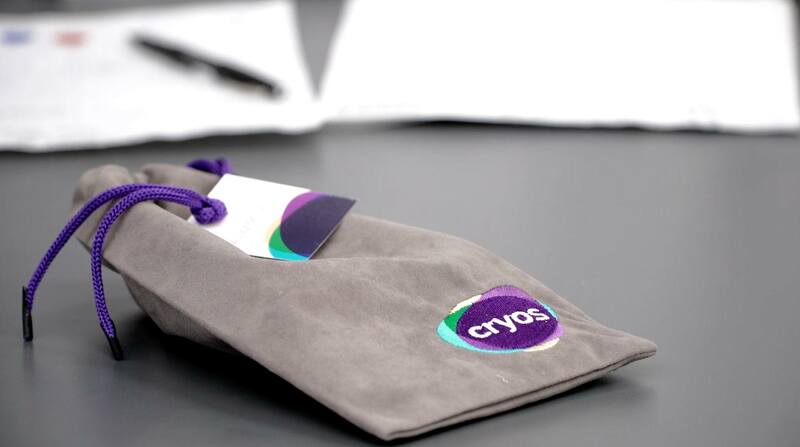 Cryos orthotics stand out from others on the market because they are small and fit inside the majority of shoes. The plastic is durable and ultra hygienic. 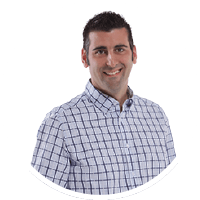 These are undeniable advantages for my patients.